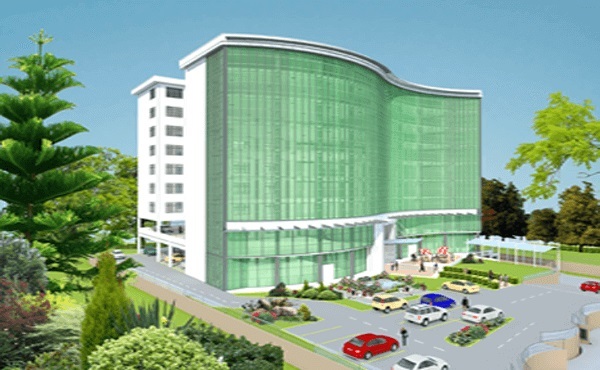 Nine floors twin towers located along Galana Road off Argwings Kodhek in Kilimani. Nine floors twin towers located along Galana Road off Argwings Kodhek in Kilimani. Offices space to let is available from 1,600 sq. ft. rent 80/- p.sq.ft.pm, service charge 20 p.sq.ft.pm.